A special edition of Thumbnails celebrating National Disability Employment Awareness Month. A compilation of Roger's thoughts on the Toronto International Film Festival. 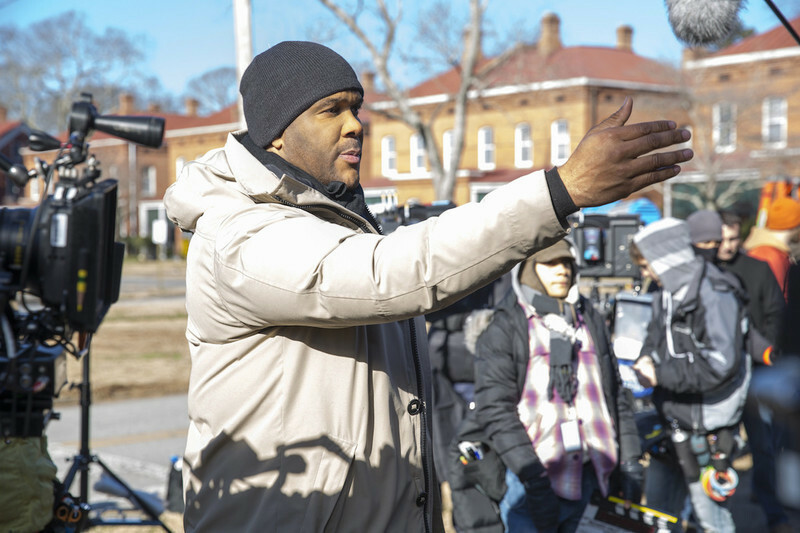 An interview with writer/director/actor Tyler Perry about "Tyler Perry's Boo! 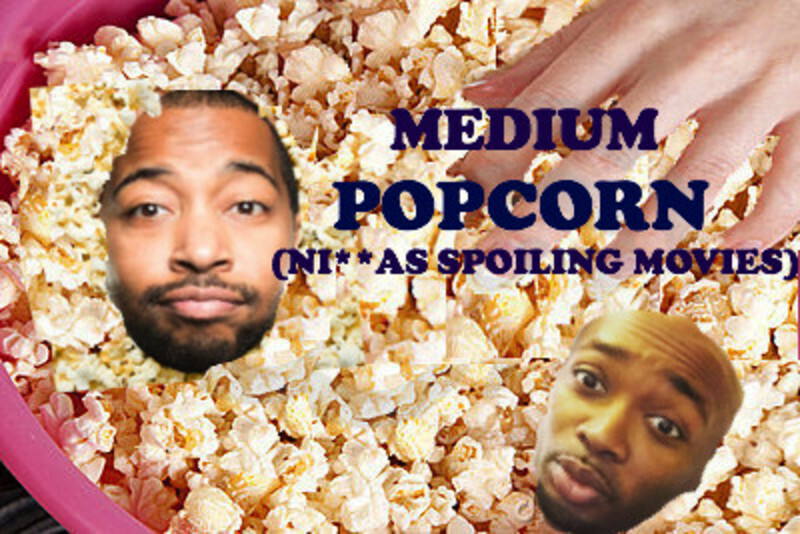 A Madea Halloween." 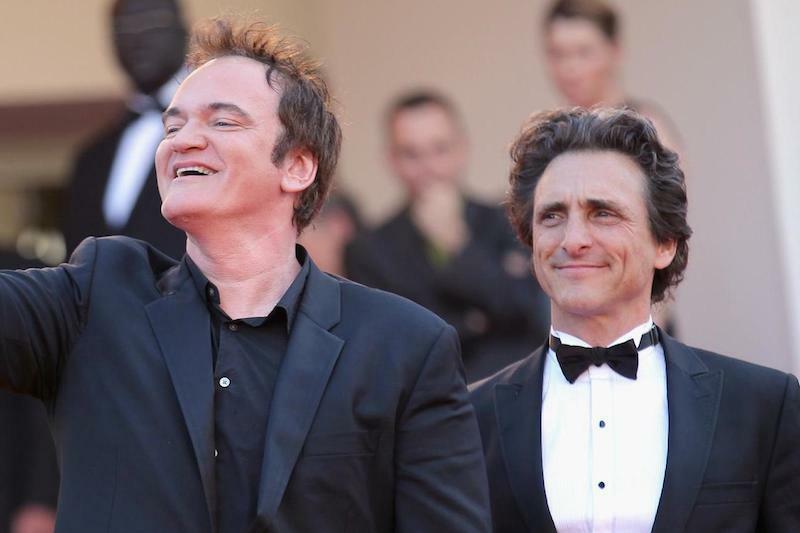 Roger's Favorites: director Quentin Tarantino and producer Lawrence Bender. A look at "The Martian's" possible future as a heavy awards contender.